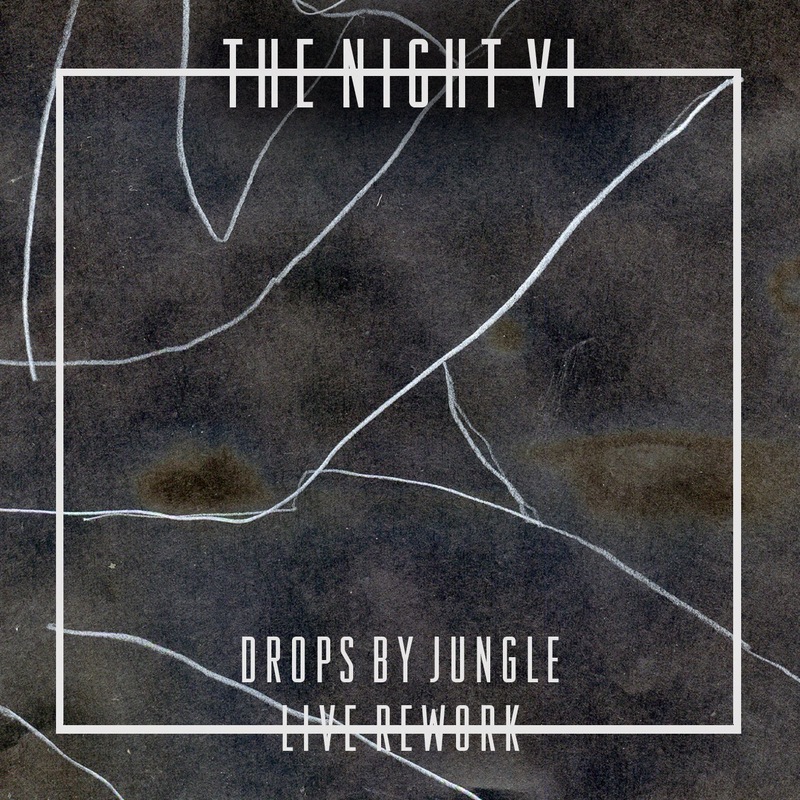 As we all eagerly anticipate new music from The Night VI camp, the London based sextet return with a gorgeous live re-work of Drop by quite possibly one of this years hottest new acts, Jungle. As the band work hard readying their 2nd EP this comes at a perfect time, tying us over as we're reminded of all the things that made us fall in love with them the first time around. Led by Sophie-Rose Harper's heavenly velveteen vocals over a simplistic guitar backed by finger clicks, it doesn't take long before you're free falling amongst a soulful swell of rousing instrumentation. Speaking of the cover, Jack Gourlay goes on to say "Jungle's Drops is a fantastic song so reworking it wasn't difficult, so we simply listened to it as if it was ours and simply thought 'how would we of done this?'". Drops was recorded in conjunction with Naked Noise. Take a listen above.